Homeowner Sarah with one of her Latvian warmblood geldings at her stables. 1. 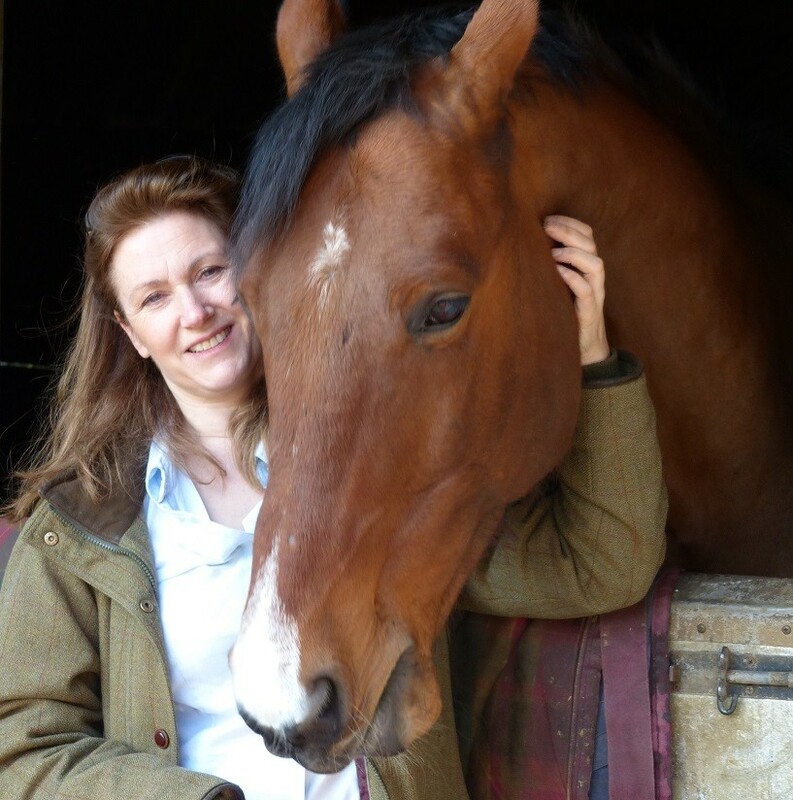 Homeowner’s Top Tip – Do they have adequate experience with horses? Are they comfortable handling horses? Are they familiar with stable management duties? i.e. turning out horses, mucking out, rugging up, checking for injuries and picking out feet. I always prepare a detailed schedule of work for the care of my animals. 2. 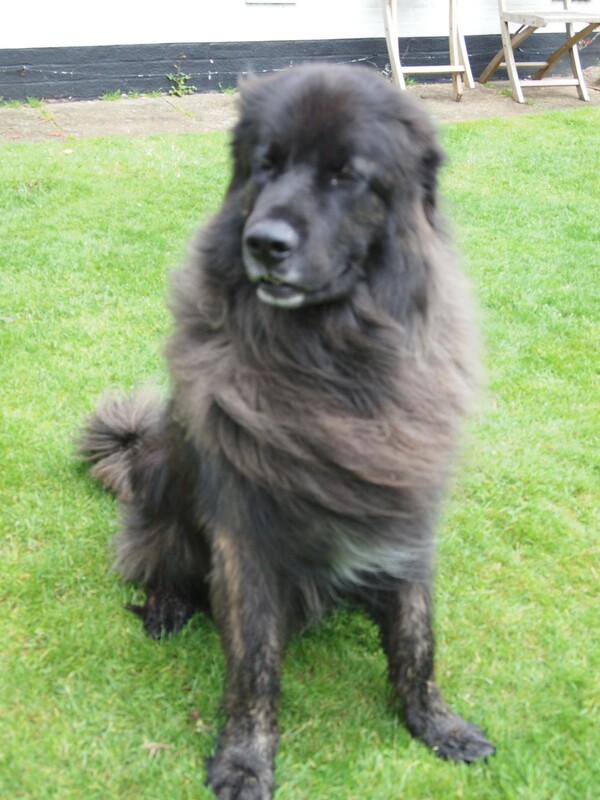 Homeowner’s Top Tip – Do they have experience with large dogs? While many people have dogs as pets at home some people are nervous in particular around large dogs. It is important that whoever I choose as a sitter is experienced with dogs and happy to come and meet my pets before they take on the role. It is really good for them to get to know each other while I am around. 3. Homeowner’s Top Tip- Do they understand the importance of a daily routine in an animals life? It is too easy to assume that the sitter will understand the importance of routine, but I always write down each animals regimen with a request for them to follow the specifics. Feeding routines are especially important because they can help the animal settle into the presence of a newcomer. This works because the routine does not change and is familiar to the animal giving some sense of security. This is one reason I prefer my pets to be cared for at home, it really helps to maintain their regular routine. I believe my pets are happier for it. Grooming and caring for the horses is an essential daily routine. I always ask my sitter to use the food I have supplied for the individual pet. Like humans animals can have sensitivities and preferences. Sitters sometime have a tendency to buy special though inappropriate treats. One of my dogs has a particularly sensitive stomach so I ask my pet minders to use the treats I have provided. I have had sitters who have forgotten and of course if I am not around they have to clear up the consequences. Each animal has an individual personality, some are friendlier than others, others are more nervous and so on. I like to describe each one to the sitters to make sure they learn about the pet before being left in charge, this is especially important at the meet and greet session so that they begin to understand each other. I also tell them the pets history for their reference. This can help the sitter because often the pets behave differently when the owner is absent, so it is important to share as much information as possible before leaving them alone together. In our case it is important to describe when the dogs should be on the lead and when they can be let off the lead. My dogs wear their collars and tags at all times, so the sitter needs to check this regularly. I always keep a couple of spare tags in a special supplies drawer in case a collar goes missing. Of course in other cases this is dependent on the owners requirements. 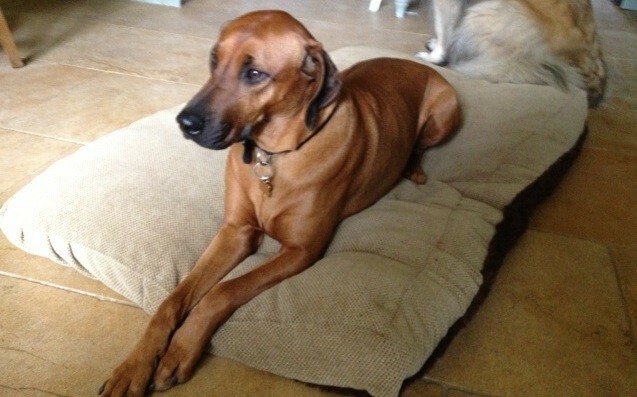 Ruby – a South African Ridgeback. It is critical that a comprehensive list of current contacts is prepared for the pet minder. The sitter will be given the contact list with all the relevant named individual, telephone and mobile numbers and maps i.e. 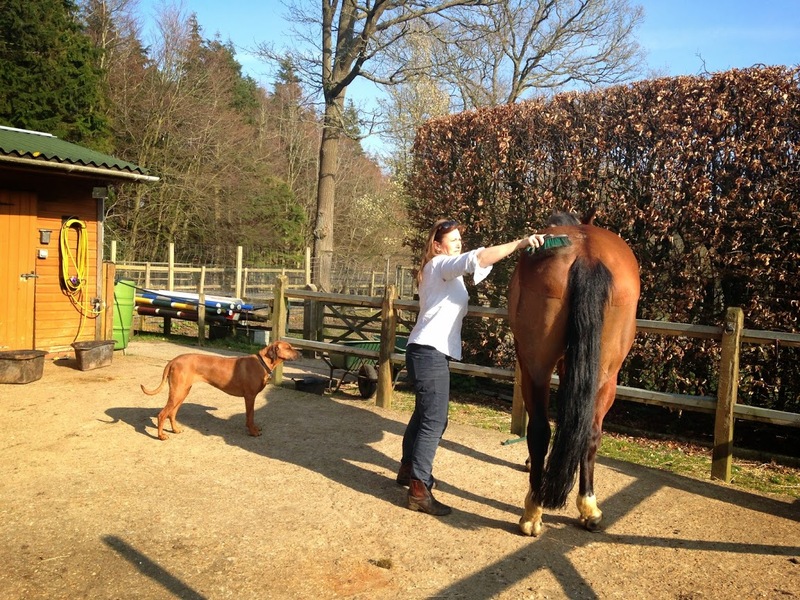 dog vet, horse vet, farrier and support network. If the sitter suspects there is a problem with one of the pets they should try and call me first, and if they cant reach me then they need to take the initiative to call the relevant support contact. They need to know there will be someone they can reach quickly by phone that they can talk to who can help them solve the problem. This may be a friend who knows the animal or the vet. Wherever and whenever I am on holiday I have a strict rule that if there is the slightest problem with one of the animals or the property I would like to know ‘call me anytime’ I say. If I don’t hear from them I’ll know that all is well and under control and I can relax and enjoy my holiday.